BN Cera Patch provides a ready-to-use, water-based ceramic putty/patching material that can be filled into any fissure, crack or defect in refractory materials to achieve non-wetting with molten aluminum. SKU: 1051. Category: Boron Nitride. Tags: Boron Nitride, Molten Aluminum, Molten metal resistance, Putty, Troughs, Water-based. BN Cera Patch provides a ready-to-use, water-based ceramic putty/patching material that can be filled into any fissure, crack or defect in refractory materials to achieve non-wetting with molten aluminum. 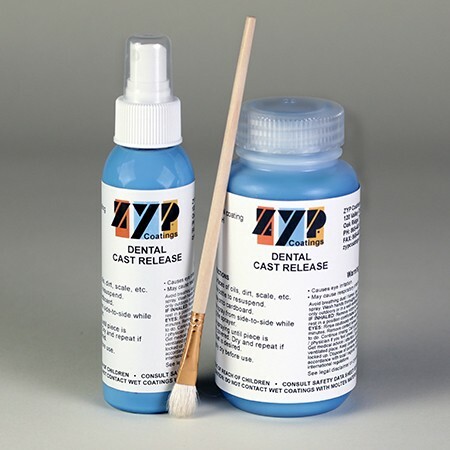 This premium repair product is based on Boron Nitride and is completely free of Refractory Ceramic Fiber (RCF). 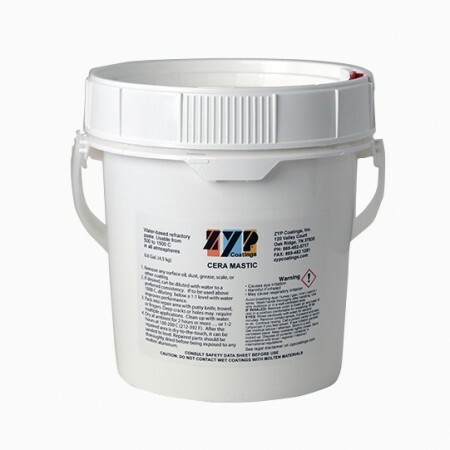 BN Cera Patch is engineered to expand to fill damaged areas and does not sinter, shrink or crack with use. It adheres well to all refractory surfaces, dense or porous and is applicable for all environments to 800°C (1472°F) for continuous use, and to 1000°C (1832°F) for intermittent use. 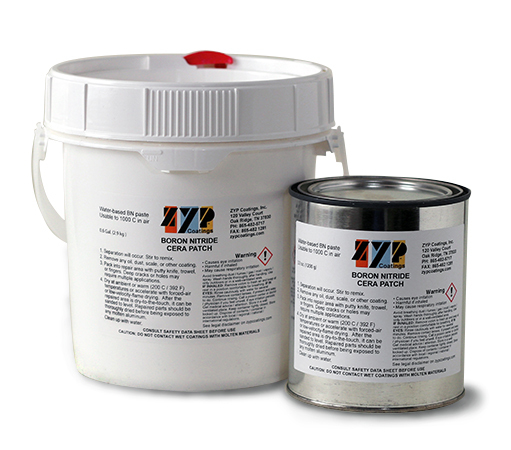 BN Cera Patch is ready-to-use after applying with putty knife or trowel followed by drying. No special cure is needed.